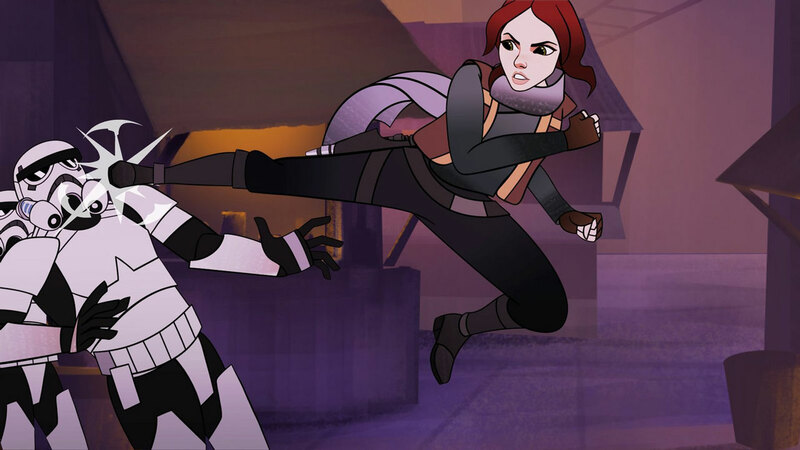 From a Certain Point of View: What is the Best Episode of Forces of Destiny So Far? Two StarWars.com writers debate which installment of the new micro-series is greatest! One of the great things about Star Wars is that it inspires endless debates and opinions on a wide array of topics. Best bounty hunter? Most powerful Jedi? Does Salacious Crumb have the best haircut in the saga? In that spirit, StarWars.com presents From a Certain Point of View: a series of point-counterpoints on some of the biggest — and most fun — Star Wars issues. 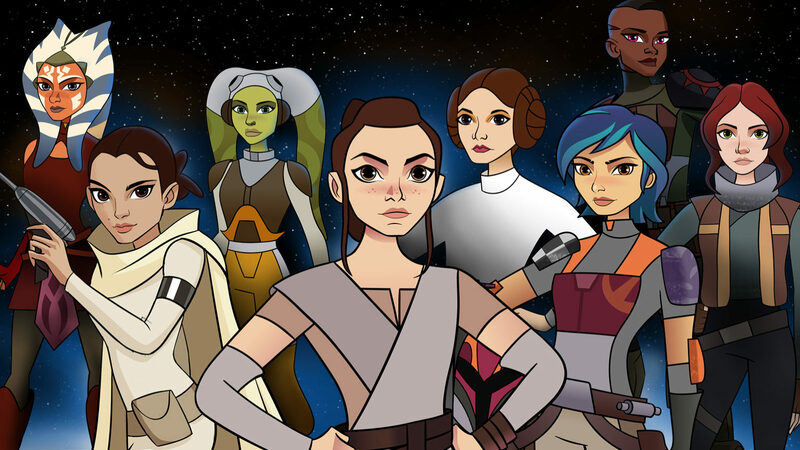 In this installment, two StarWars.com writers discuss which episode of the new animated micro-series Star Wars Forces of Destiny is greatest. The Princess Leia-starring “Beasts of Echo Base” is the clear winner, says Kristin. His species may have a reputation for pulling people’s arms out of their sockets when they’re angry, but the first thing Chewbacca does when he’s free from the wampa’s grasp isn’t to unleash some shoulder-separating wrath on his captor. No, that walking carpet with a roar that makes warriors weep runs straight for his friend, Leia, and then gets behind the diminutive rebel for protection. 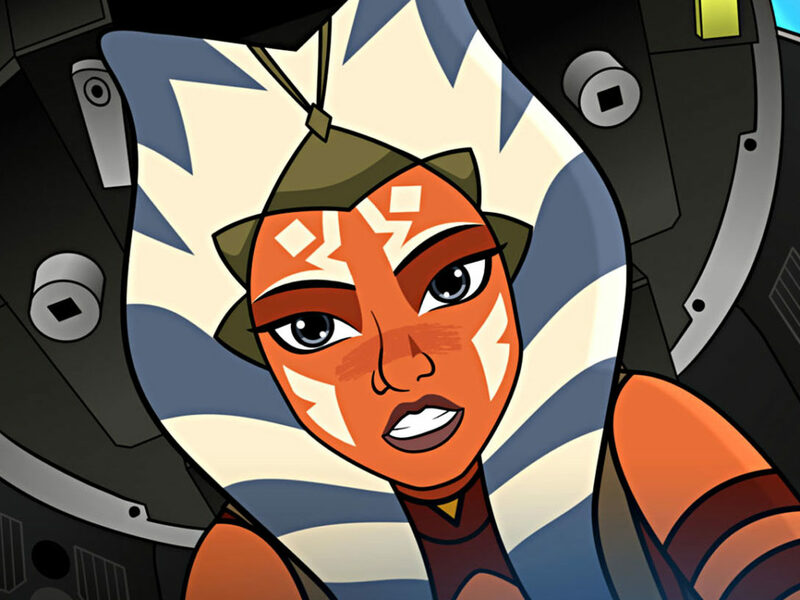 That was the moment I knew — this was going to be my favorite installment of Forces of Destiny. To be fair, I loved the heroine-focused series as a whole. 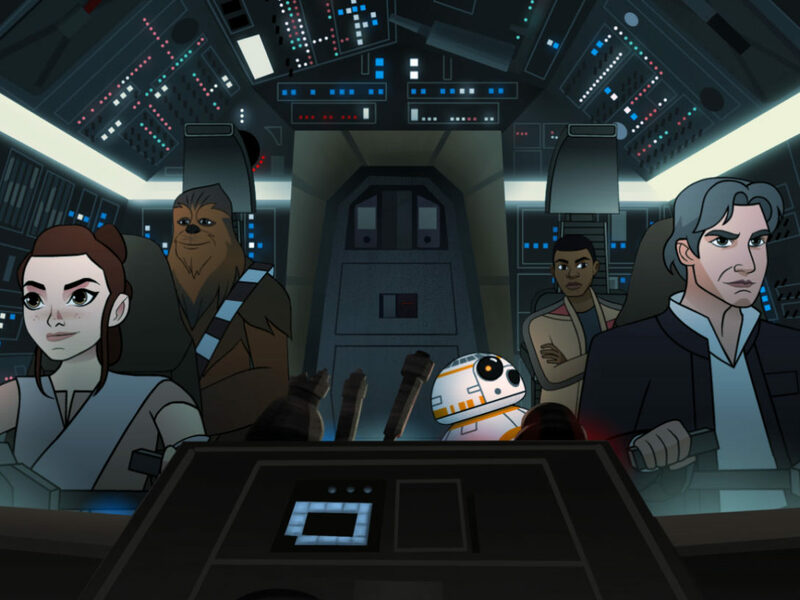 These bite-sized episodes don’t have time for sweeping story arcs and convoluted set ups, but by focusing in on some of the Star Wars universe’s most beloved characters, there was little need for grandeur — delusional or otherwise. As Maz’s soothing introduction reminds us, these are stories about the little things that compound over a lifetime to make us who we are. Our actions and our choices, much more than our words and our promises, dictate our character. Over the first eight episodes, the mini-adventures often boiled down to the importance of friendship and selflessness, finding the motivation to think about more than yourself and help others even when it put you in harm’s way. They trumpeted the benefits we can reap when we work together, and this episode was a pitch-perfect combination. But it’s Leia that really makes this story a standout. Armed with only her wits, a faithful droid, and a single lantern, she fearlessly plunges into the darkness, terrifying growls be damned! She spots the beast, clutching Chewbacca in its hairy grasp, and after a characteristic ill-timed update from C-3PO on her comlink, must make a snap decision to not only save her own skin, but keep her friends and the entire rebel base out of harm’s way. Leia immediately takes charge, barking orders and volunteering for the most dangerous job — physically distracting the hulking biped by running circles around the rather persnickety predator. And when her lantern flickers out, the resourceful royal doesn’t panic. She doesn’t call for backup. She doesn’t scream. Oh no. She takes that challenge head on. Leia. Slides. Through. The Beast’s. Legs. Then she dives through the doorway to safety, putting her trust in her two companions to seal it securely behind her. I don’t speak Wookiee, but Leia’s response to Chewie’s cooing suggests he was giving her a heartfelt thanks. And Leia doesn’t need a medal for her bravery. She’ll settle for a soft Wookiee hug instead and the certainty that the alliance fighters are safe. The Jyn Erso-centric “The Stranger” is the best, says Amy. As I’ve watched the Forces of Destiny shorts, one point in particular has hit me hard: we don’t only prove ourselves in the big, life- or world-changing moments, we do it in the little moments. The small actions we take as we go about our daily business stack together and build layers of character and heart. It’s why I think the most remarkable aspects of the animated shorts have been the ones motivated by compassion. 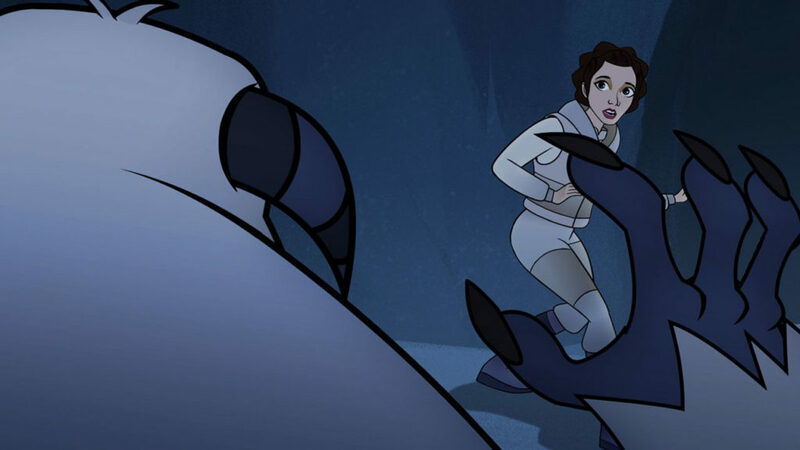 “The Stranger” is the best Forces of Destiny episode because it’s all about Jyn’s compassion for a little girl and her tooka. The universe of Star Wars is big and continually afflicted with one of the biggest and broadest conflicts of all, the battle between good and evil. The large scale is the thrust pushing stories set in the galaxy far, far away forward, like an undercurrent that keeps the river flowing. But within the far-reaching themes, the worlds are full of personal struggles and journeys. The fights against the Separatists, the Empire, or the First Order wouldn’t matter if we didn’t know what our heroes were fighting for. In the case of “The Stranger,” it’s Jyn taking a stand against the Empire for a seemingly orphaned child to keep her beloved pet and friend. Rogue One taught us Jyn Erso didn’t want to claim a side in the burgeoning civil war. She preferred to keep her head down and survive. The book Rebel Rising by Beth Revis revealed that, like Cassian Andor, Jyn had actually been in the fight for most of her life. After her mother died and her father was taken by the Empire, Jyn entered Saw Gerrera’s care and became intimate with rebellion and the risks that came with it. She experienced the high stakes firsthand. But even after her hardships and losses, even after her string of terrible encounters with Imperials from stormtroopers to officers, even after all of it, she didn’t hesitate to help someone in need. The Imperials tried to take a kid’s pet tooka because of a violation of code 310, which could be a code prohibiting citizens from keeping feral creatures or could be a result of some officer’s extreme dislike of felines, and when the girl cried in distress, she may as well have lit a beacon in the sky for Jyn. Jyn was almost certainly trying to stay under the radar, but she compromised her security and safety to get the tooka back. As someone separated from her family at a young age, perhaps she saw herself in the girl and felt sympathy for her. Whatever her motivation for wanting to help, Jyn acted selflessly. She could have been caught by the Imperials and identified. She could have been injured. None of this got in her way, and she successfully wrangled the tooka back into her owner’s arms. Aww. Yes, I lost count of the times I said, “Aww!” during this episode. 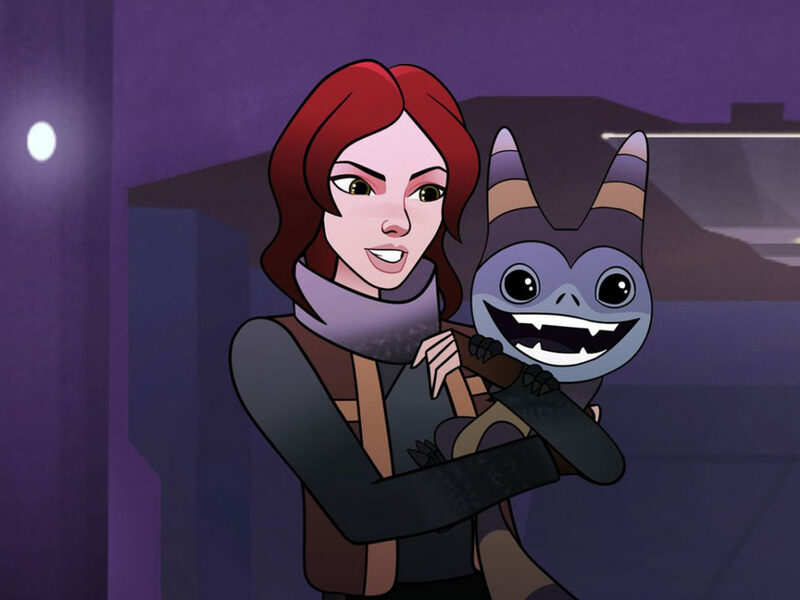 I can’t deny the presence of a what is essentially a cat in the Star Wars universe increased my positive opinion of “The Stranger” and helped set it above other installments of Forces of Destiny. I’m proud to be a feline enthusiast. I’m the sort who cries into multiple tissues from the warm glow of emotion resulting from seeing a pet reunited with its person. I want to take care of every kitten I encounter. The tooka’s loyalty to its owner (who, by the way, essentially named her tooka the cat version of Fluffy), precious meows, and stormtrooper-kicking skills captured my heart. 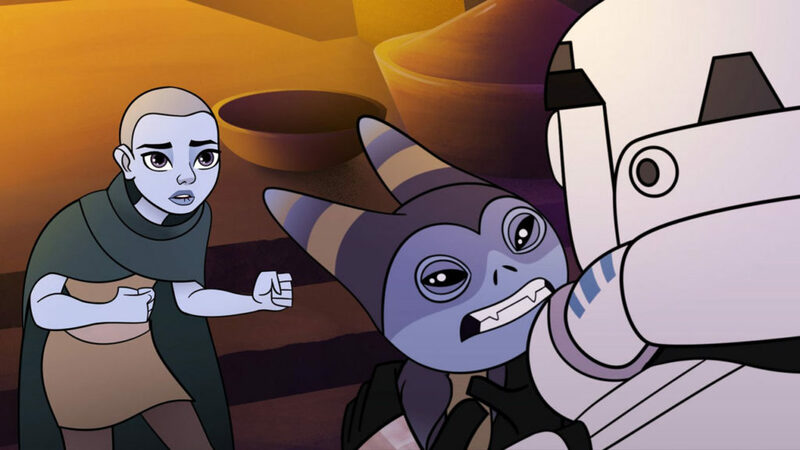 But my reasoning for picking “The Stranger” as the best episode of Forces of Destiny isn’t only about the tooka factor. It’s seeing Jyn, a woman who’s been kicked down and betrayed numerous times, find the power to lend a helping hand despite the risks. It’s seeing Jyn blindly trust a stranger with her true identity, which she’s kept secret from just about everyone. It’s seeing Jyn commit a small act of rebellion that meant the world to a single person. It’s realizing those small acts are perhaps the most meaningful. What do you think? Did Kristin or Amy get it right? What’s your pick for best quote? Let us know in the comments below! 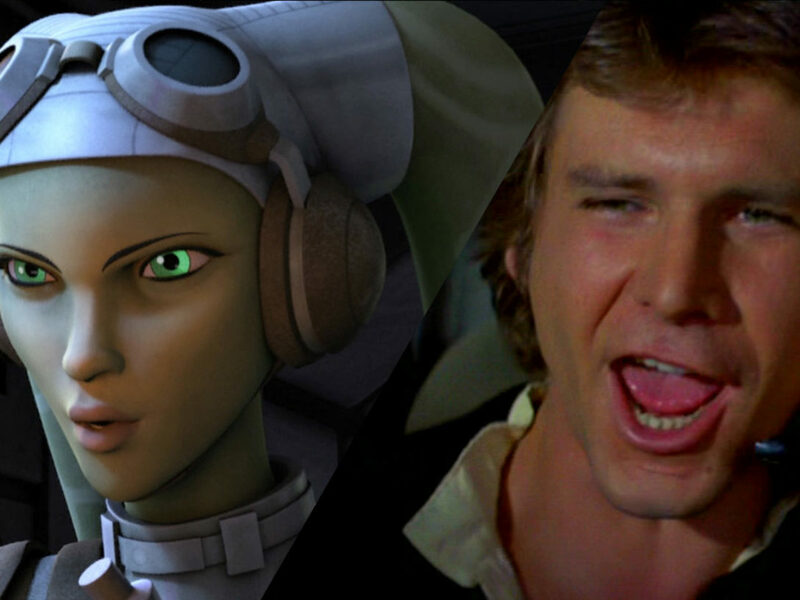 From a Certain Point of View: Who is the Better Pilot, Hera Syndulla or Han Solo?